Note: I moved to University of Cologne! This website is no longer updated. 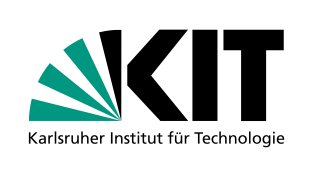 I am the head of the research group Theoretical Computer Science / Parallel Computing in the Institute of Theoretical Informatics of Karlsruhe Institute of Technology (KIT). Please follow the different categories in the navigation bar on the left to receive more information about my work. In case you are looking for one of my publications, please follow the corresponding link. Do not hesitate to ask me for preprints via e-mail. September 2017: We have released a new version of NetworKit, our open-source toolkit for large-scale network analysis. This release brings numerous critical bugfixes as well as useful new features and performance optimizations. More information can be found on the project website. We welcome user feedback and opportunities for collaboration. 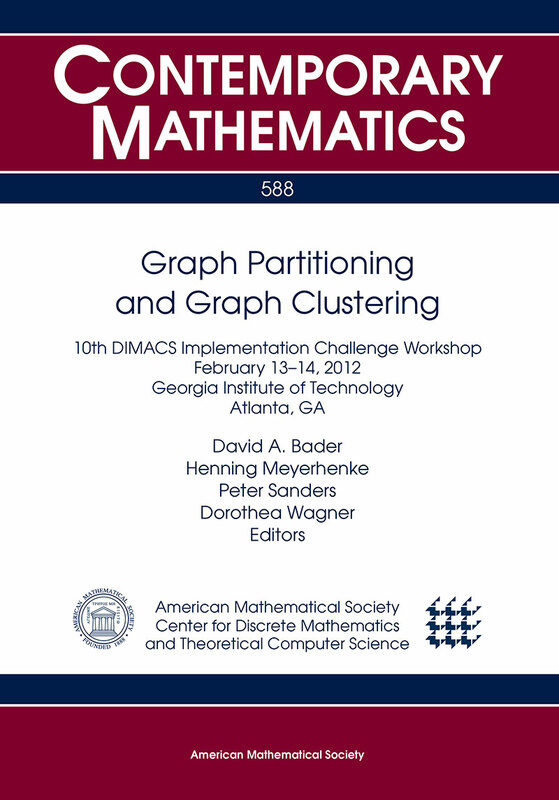 March 2017: The DFG has accepted our renewal proposal for a 3-year project on Fast Inexact Combinatorial and Algebraic Solvers for Massive Networks within the second phase of the SPP 1736 Algorithms for Big Data. Special Issue on "Algorithms for Community Detection in Complex Networks"
January 2017: I am the Guest Editor for the Special Issue "Algorithms for community detection in complex networks" of the open-access journal "Algorithms" (ISSN 1999-4893). This Special Issue shall reflect recent algorithmic advancements in the field, in particular for scenarios beyond disjoint communities in static undirected one-layer networks. We invite original high-quality research on all algorithmic aspects (both theoretical and applied) of community detection in complex networks. Additional information such as the submission deadline and guidelines can be obtained from the Special Issue website. December 2015: The BMBF has accepted our joint proposal for the 3-year project An HPC toolbox for the simulation and inversion of wave fields. Our group will take care of the load balancing part. Henning Meyerhenke is Full Professor of Computer Science at University of Cologne since September 2017. 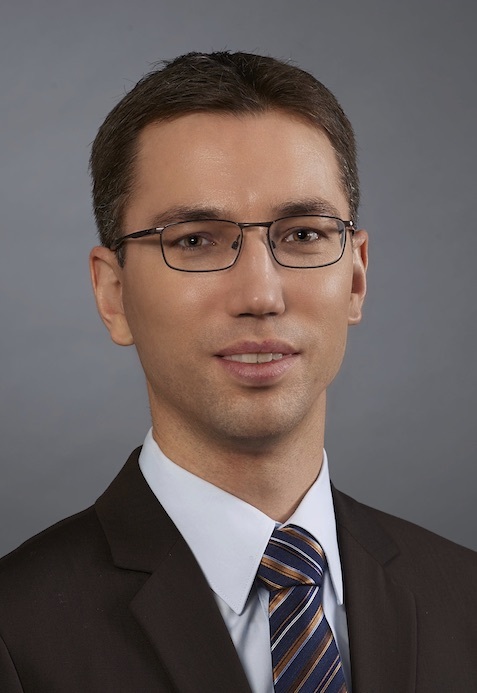 Prior to that, he was Assistant Professor (Juniorprofessor) at the Institute of Theoretical Informatics at Karlsruhe Institute of Technology, Germany. From October 2010 to September 2011 Henning was a postdoctoral researcher in Georgia Tech's College of Computing. Henning received his Diplom degree in Computer Science from Friedrich-Schiller-University Jena, Germany, in 2004 and his Ph.D. (with highest distinction) in Computer Science from the University of Paderborn, Germany, in 2008. After his graduation he was also a Research Scientist at NEC Laboratories Europe in Sankt Augustin, Germany, and a Postdoctoral Researcher at the University of Paderborn until September 2010. His main research interests are in parallel algorithm engineering for massive data sets in three main application areas: Combinatorial scientific computing (graph partitioning, load balancing, multilevel methods), network analysis (community detection, network metrics in dynamic scenarios, NetworKit library), and in algorithmic problems with connection to the (life) sciences. Recently Henning has acquired significant funding by DFG, BMBF, and MWK Baden-Wuerttemberg. Together with his co-authors, Henning received the Best Algorithms Paper Award at the 22nd IEEE International Parallel and Distributed Processing Symposium (IPDPS'08) and the Best Paper Award of the 2015 International Symposium on Foundations and Applications of Big Data Analytics. © 2011-2017 Karlsruher Institut für Technologie • CSS design based on Hanging by Free CSS Templates.